There is a spare set of sails which are brand New. A very nice example of the Jeanneau Sun Odyssey 49DS. 3 cabins all with double berths and a well laid out saloon make this a comfortable and roomy yacht. Supplied are a spare set of sails that are brand New and she is powered by a 110hp Yanmar diesel. She is in a very nice location in Cyprus and the low cost berth can be transferred to the new owner making it a very attractive proposition. 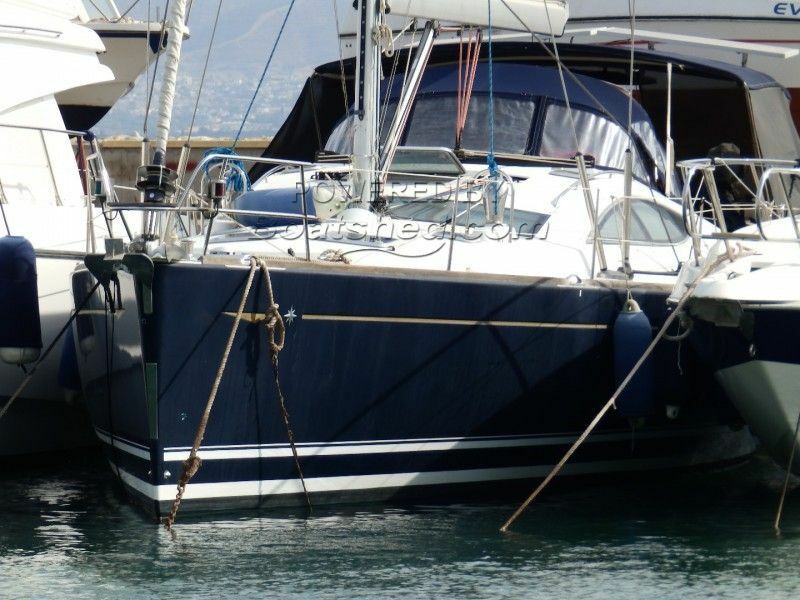 This Jeanneau Sun Odyssey 49 DS has been personally photographed and viewed by chris curry of Boatshed Cyprus. Click here for contact details. Please note this comments section is public. Please do not post your personal details here. To enquire about purchasing this boat, please contact the broker directly at chris@boatshedcyprus.com. Please read our commenting guidelines before posting.